Buying a property is probably one of the biggest financial decisions you will make in your life and one that will obviously have an impact on your finances. It is therefore necessary to look at all your personal circumstances such as marital situation, whether you have children or not, your country of residence, where you pay personal tax and even retirement plans before you even look at mortgage rates. 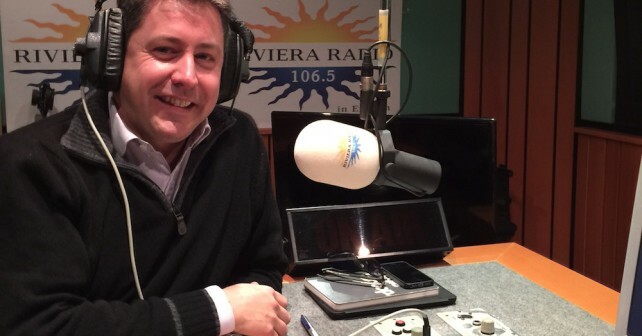 This week, financial expert Peter Brooke from The Spectrum IFA Group discusses buying a property in France, setting your budget and looking at taxation as an integral part of this buying process. If you are based in the Provence Alpes & Cote d’Azur area you can contact Peter at: peter.brooke@spectrum-ifa.com for more information. If you are based in another area within Europe, please complete the form below and we will put a local adviser in touch with you. Contact Peter Brooke direct about: "Buying a property in France"